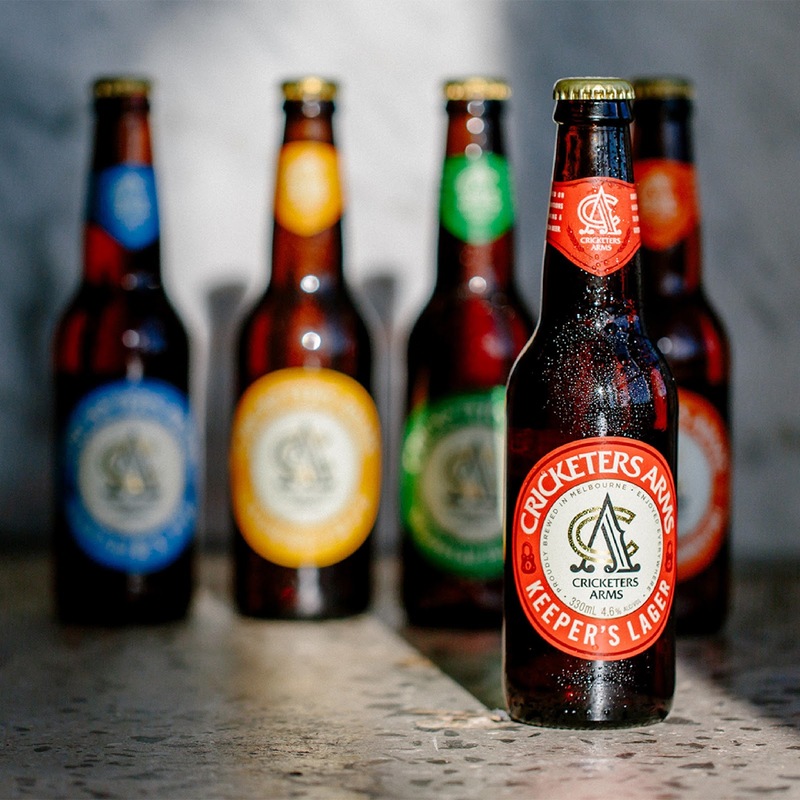 Cricketers Arms has its heritage anchored in post-game mateship – sharing a beer after a long day in the field and embracing traditional sporting values; etiquette, camaraderie and achievement. 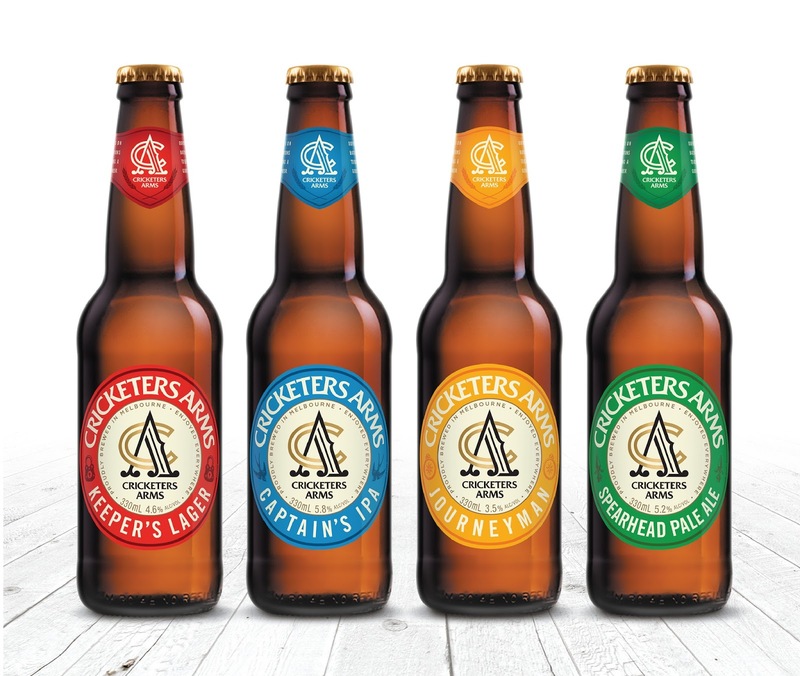 Asahi Premium Beverages approached Bonney Creative to develop a solution that not only addressed the brands positioning and awareness challenges, but unearthed its unique brand story – one that celebrated a nostalgic Australian cricketing era. 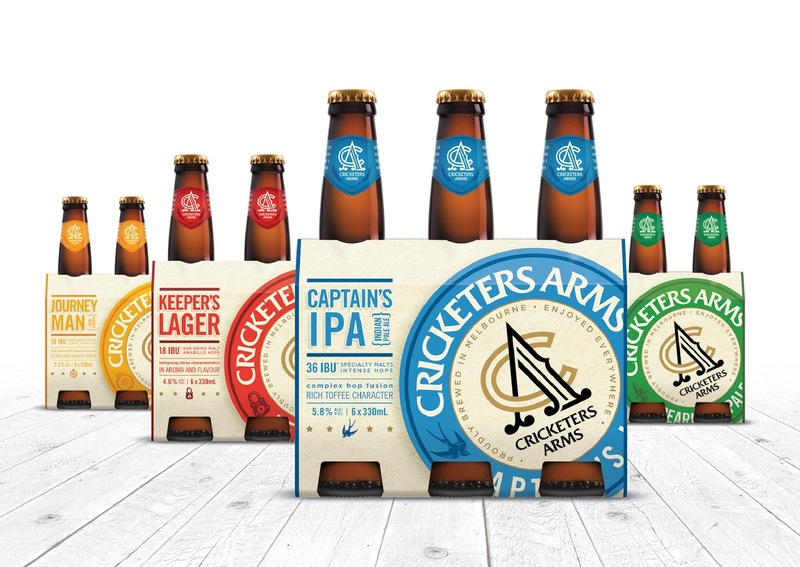 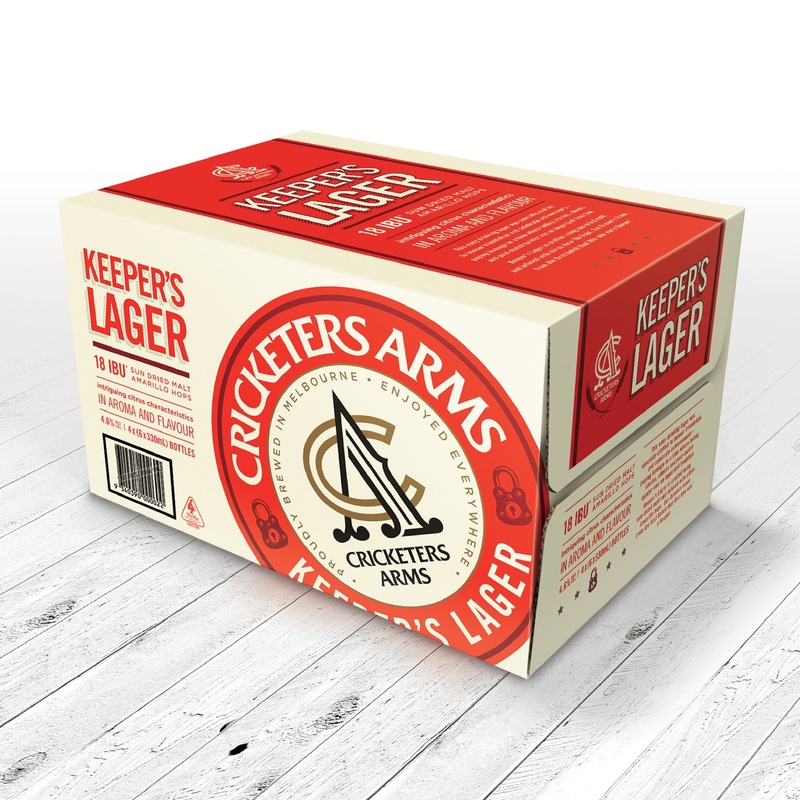 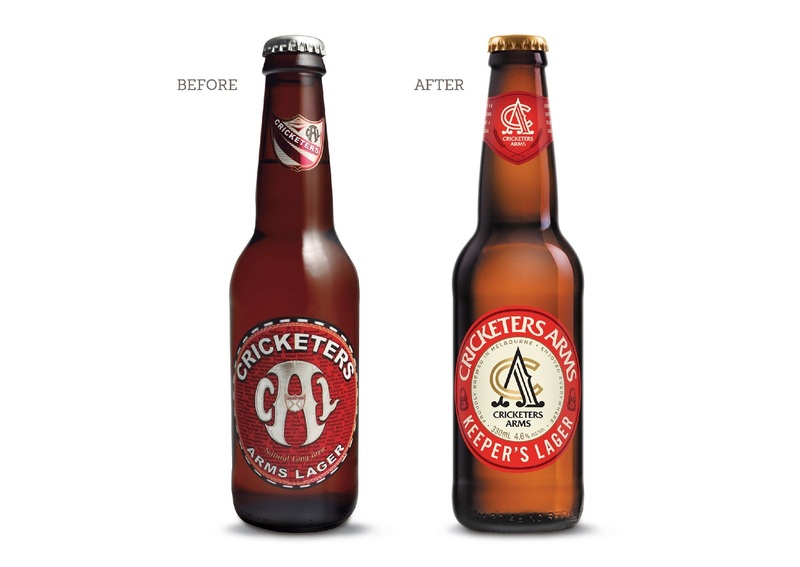 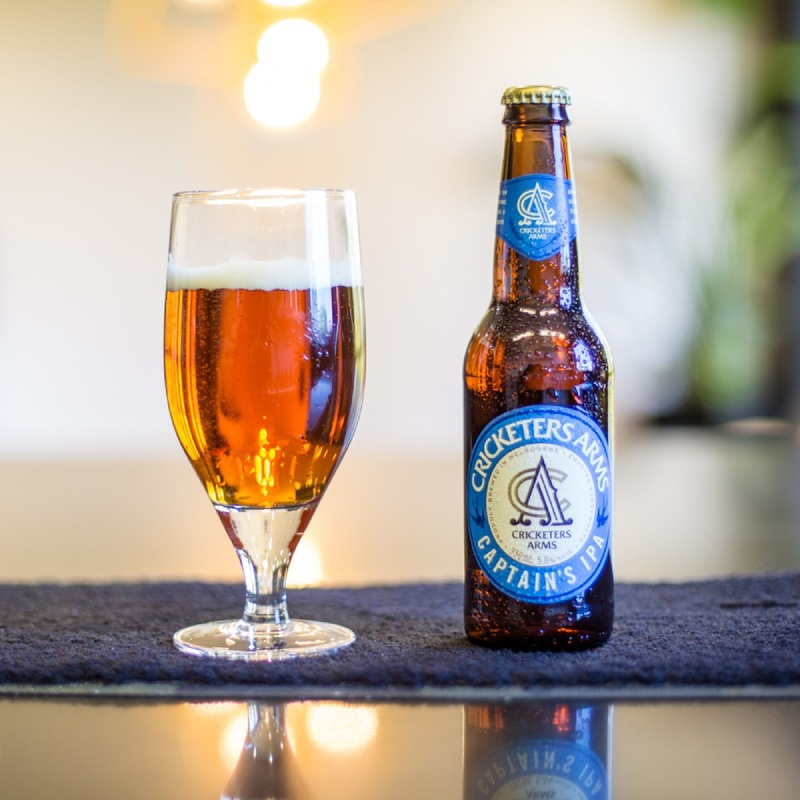 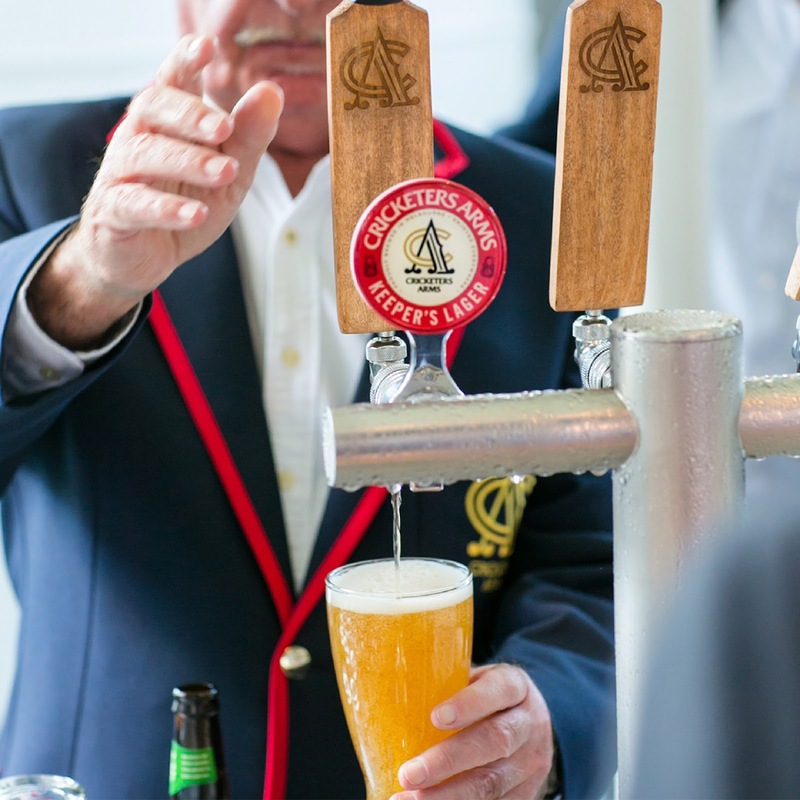 The romantic nature of these bygone days inspired a masterbrand solution that celebrated collective characteristics of the Cricketers Arms brand through each of its individual brews – Keeper’s Lager, Captain’s IPA, Journeyman Mid and Spearhead Pale Ale.